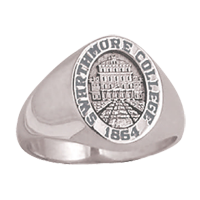 The store will buy back textbooks May 8th to the 21st 9am to 7pm. 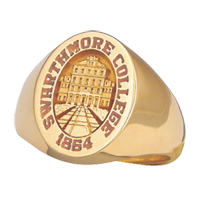 The Swarthmore Ring Collection features signet rings in a choice of proportions. 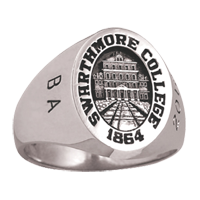 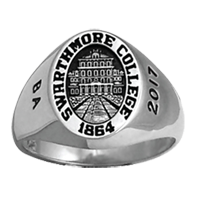 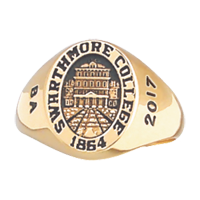 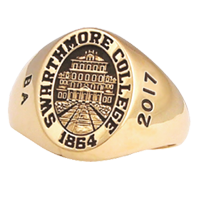 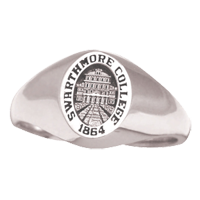 The designs are elegant, simple and instantly recognizable as Swarthmore. 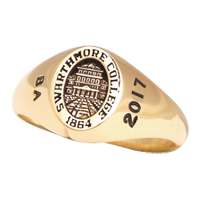 All rings are available in a choice of white or yellow gold, antique or natural finish and date/degree or plain sides.